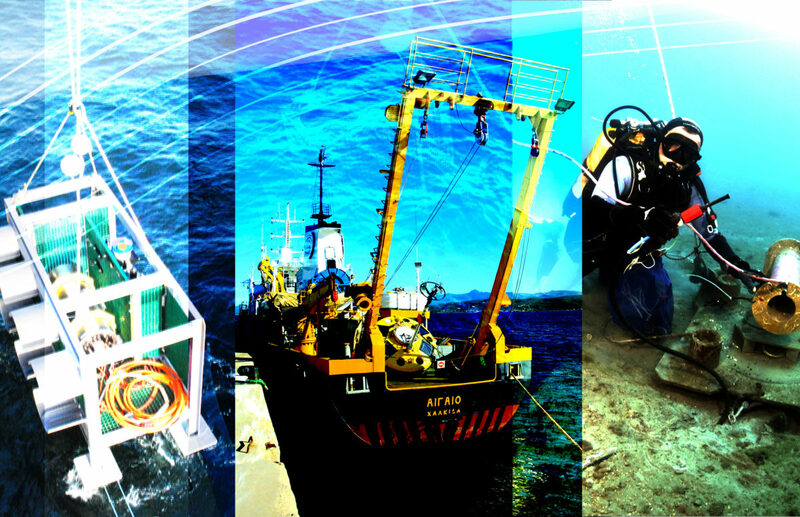 Are you a European marine enterprise or research organisation interested in open ocean facilities, e.g., for instrument tests or research projects? The Transnational Access(TNA) call is open and has a new, extended, deadline. The Call offers free-of-charge access to three EMSO ERIC facilities where external measuring systems can be installed, including instruments, systems, new technologies and where new procedures/experiments can be tested/take place. The observatories offered for TNA are designed to offer the broadest scientific and technological capabilities to future users in the framework of TNA. Have a look to the dedicated TNA Call WebPages!